If your local chain grocery or Asian food store does not stock red dragonfruit or ripe jackfruit, you can order your own online from Miami Fruit at MiamiFruit.org. 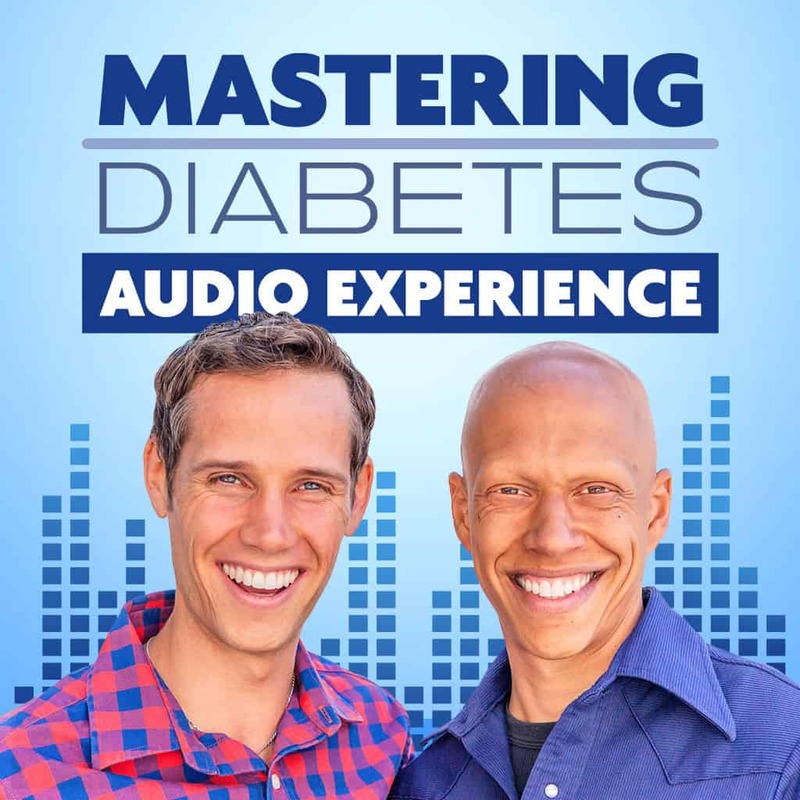 Use coupon code MASTERINGDIABETES to receive a discount. Slice bananas and combine with jackfruit arils in a bowl. Enjoy the dragonfruit with a spoon and eat the bananas and jackfruit with your hands.